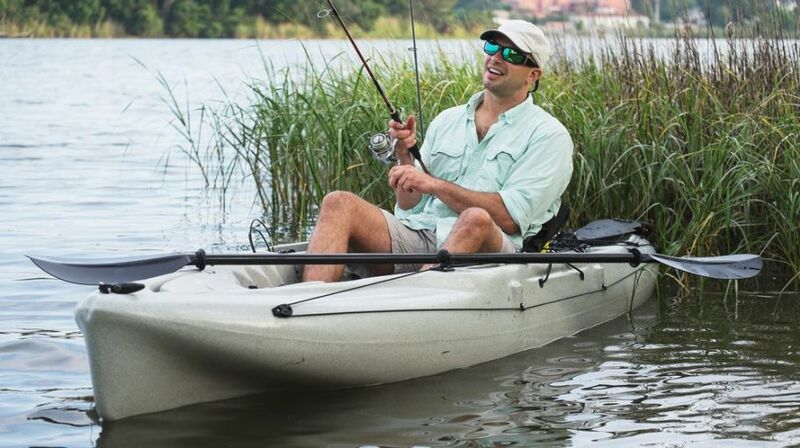 Whether you are a professional angler or an enthusiast, fishing is an excellent way to spend time in the outdoors. 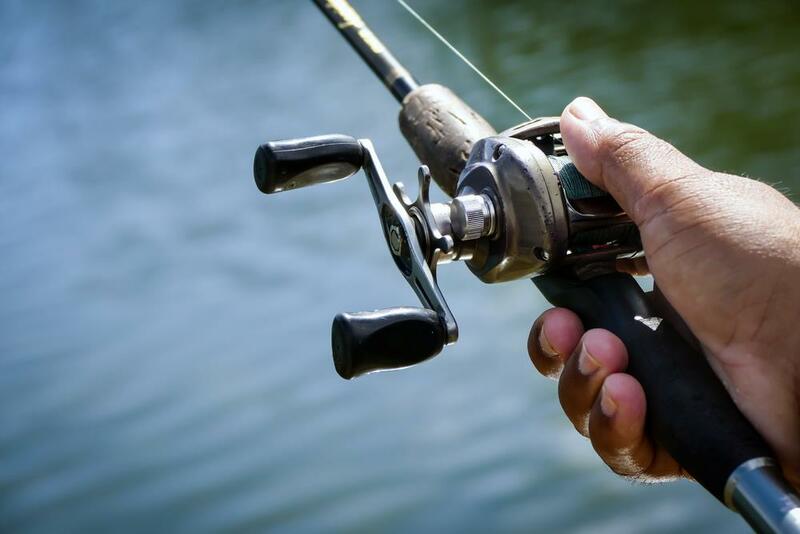 Nowadays, while you have many options when it comes to hobbies, fishing could still prove to be a satisfying pursuit. The sense of fulfillment, the sudden burst of joy and delight, the beauty of the surrounding nature ….you could experience everything on a fishing trip. Millions of people around the globe enjoy the activity and you have some free time on hand, you should consider taking up fishing as well. That being said, it’s not uncommon for novice anglers to quickly become bored and dispirited after failing to reel in a couple of fishes. From time to time, people may quit fishing because they think that they could never match its needs and requirements. Fortunately, if you really don’t know much about fishing but want to get off to a good start, you come to the right place. 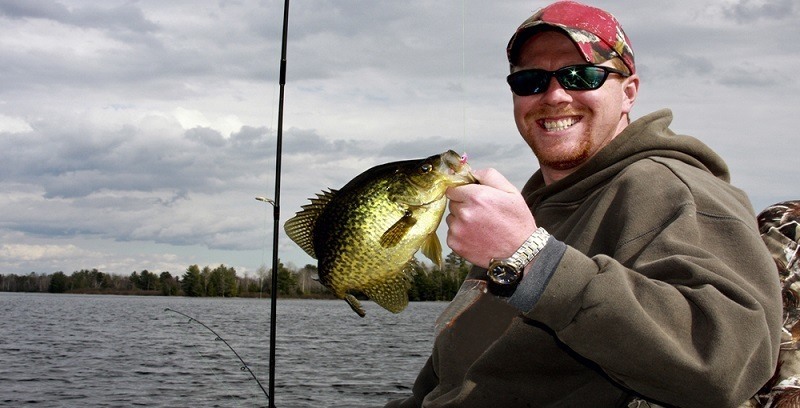 Right down below, you would find some helpful tips and trips that could help you catch fish without much difficulty. Check them out and you shall have a great time with your rod and reel. On your first visit to the sporting goods store, it’s natural to feel overwhelmed and intimidated by the number of products available for purchase. Nonetheless, as long as you know exactly what you are looking for, everything should turn out to be just fine. There is no need to go after the most expensive stuff on the shelves, especially if you are a beginner. To make the purchase of fishing equipment a bank-breaking investment is not a good idea in the usual case. 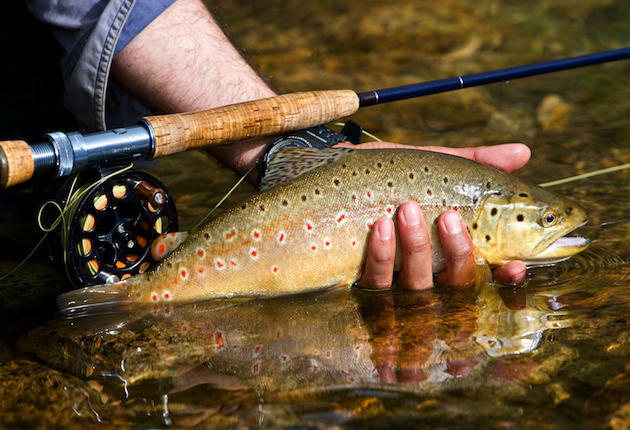 Take your skill, style and the type of fish you want to catch into account to make a logical decision. 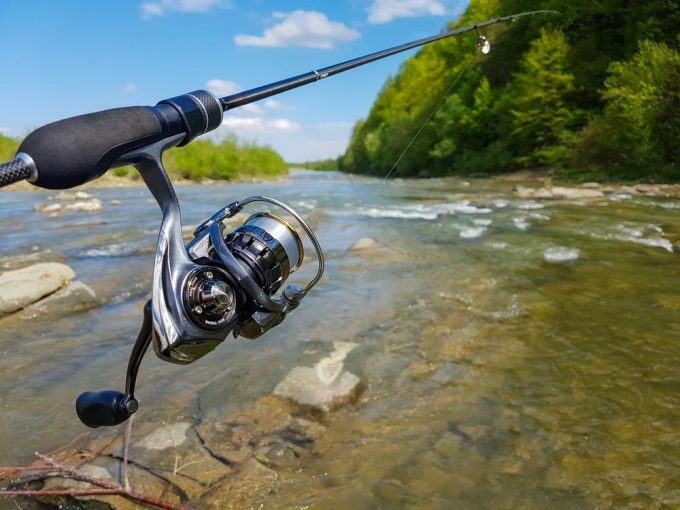 For most of the time, you should pay special attention to your fishing rod, it’s one of the most basic items of an angler. It’s highly likely that as a first-timer fisherman, your first targets would be light, small size fishes instead of heavy, big size ones. For panfish and so on, it would be wise to use an ultralight rod but feel free to switch to heavier designs later if needed. 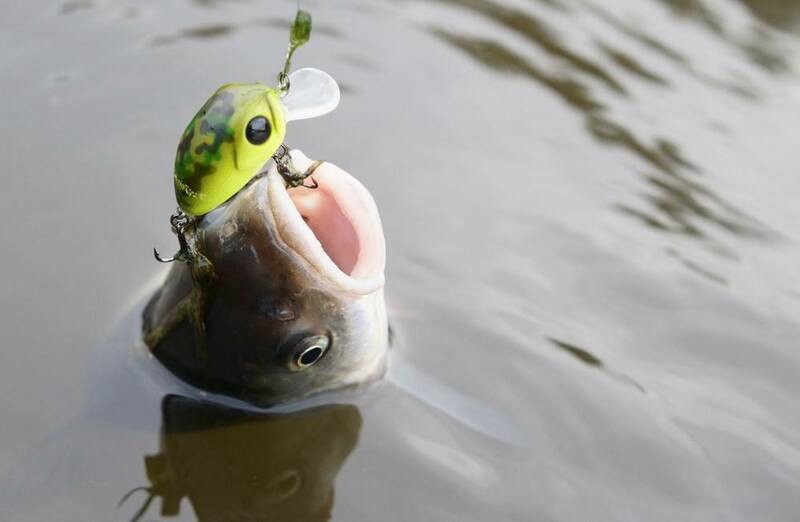 In term of bait, there are numerous choices from scented plastic lures to live insects. All you have to do here to select the one that suits your fishing demands. In this technological age, you should be able to acquire a lot of information regarding fishing spots on the Internet. You could also hang around supply stores and angling clubs in order to get some hints about ideal fishing locations. The more you know about fishing spots and their characteristics, the better your preparation becomes. In most of the case, ponds/levees that are located in densely populated areas often have an abundance of fish. 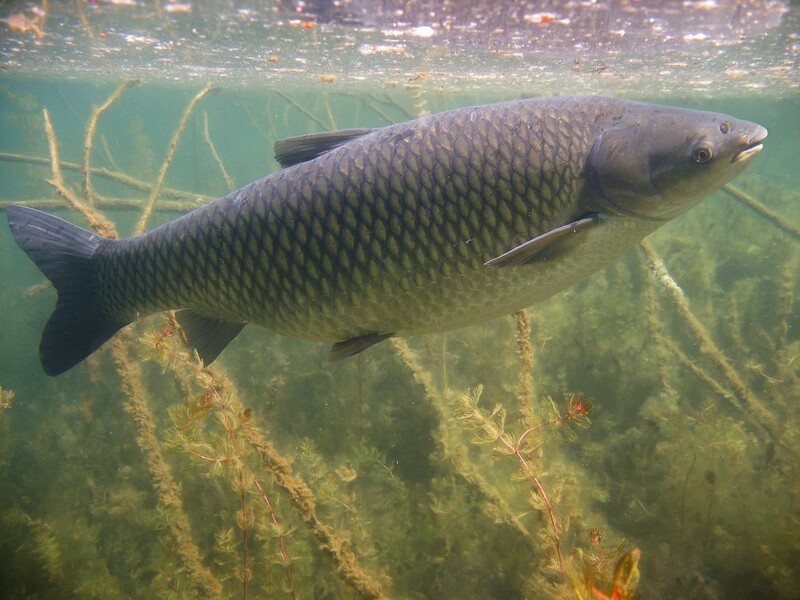 At all time times, make sure that you are not fishing in private properties or places that simply forbid it. Once you manage to pick a good spot, the next thing you have to consider is the time and place. For example, if freshwater fishes are what you after, the most effective fishing hours would be sunrise along with sunset. Prioritize places that appear to be popular feeding grounds for the fish like log-filled beds and bug-congregated inlets. Fish usually visit such places seeking foods and the presence of your bait shall be nothing out of the ordinary. Stay focus and with a bit of luck, you should reel in something before long. Generally speaking, fish are startled by sudden movements and noises and that means you need to maintain a low profile. Keep the chatter to the bare minimum and turn down the volume of your radio. In the case you keep making a ruckus, there is a good chance that you would not catch anything besides the ire of other anglers. Allow at least 15 minutes interval before each line casting in order to maximize the efficiency. Keep an eye on the line, you definitely don’t want to hook a fish with slacks on the line. When you caught a fish, the recommended approach is to maintain tension and keep the line as tight as possible. A loose fishing line provides your fish with a golden opportunity to throw the hook straight out of its mouth. With the exception of very small fish, you should refrain from using the reel to directly pull in the fish. Stay calm and preserve a constant line pressure until the fish become tired to let you steer it toward you. At that point, you should be able to get your fish out of the water using a net without issues. Novice anglers tend to get careless when they have their fish within reach and things may get out of control. While processing your catch, you must remember that the spine of the fish and the hook could still cause injuries. As a result, whether you intend to keep the fish or just release it, stay focus and gently remove the hook out of its mouth. There are many tools you could use to do that but if you fishing budget is tight, a pair of needle pliers should be adequate. 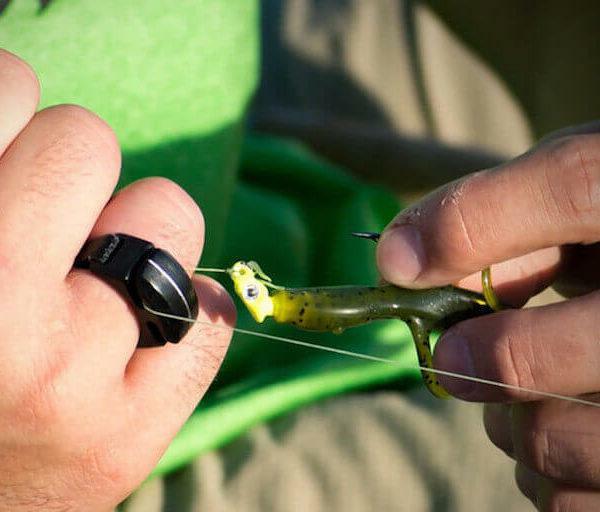 Use the pliers to crush the barb of the hook and slide hook back out. After you have achieved a firm grasp of the fundamentals, the last thing you must do is to take a look at the fish regulation. For most of the time, it’s important that you a fishing license to legally catch fish in particular areas. Visit the website Department of Natural Resources to obtain additional details and prepare your application. Usually, children under the age of 16 don’t have to carry a license but that varies from place to place. In any case, you should acquire all necessary documents before attempting to get some fish. And that is virtually everything a beginner should know about fishing, quite straightforward, right? At first, you may feel fishing to be unpredictable, tedious and not worth your time. However, as long as you manage to stay calm and follow the tips above, fishing shall become enjoyable and entertaining. Fishing is a fantastic and relaxing pastime since it provides people with a much-needed break from their busy lives. So if you are looking for a healthy hobby, you should definitely consider taking up fishing. Nonetheless, before you head out, it’s important to ensure that you have enough fishing supply for the entire trip. From Florida Keys to Chesapeake Bay, you would have a good time at any of the fishing spots as long as you come prepared. In the case you are new to fishing and could use some hint and recommendations, this article is for you. Down below is a list of essential fishing items along with the reason why you have to bring them along. Of course, you don’t need to limit your inventory to these things alone, feel free to add or remove items as you see fit. Preferences and styles vary a lot from people to people so different situations would require different setups. After all, it’s you we are talking about so don’t hesitate to make changes if you feel that the changes would enhance your convenience and comfort. That being said, now let us take a good look at what kind of supply you should take with you on the average fishing trips. 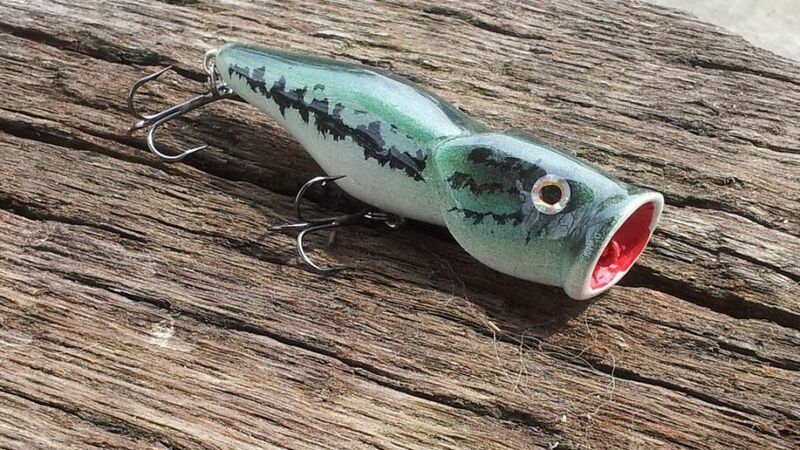 This is a classic bite indicator and its purpose is to notify you when a fish has taken the bait. 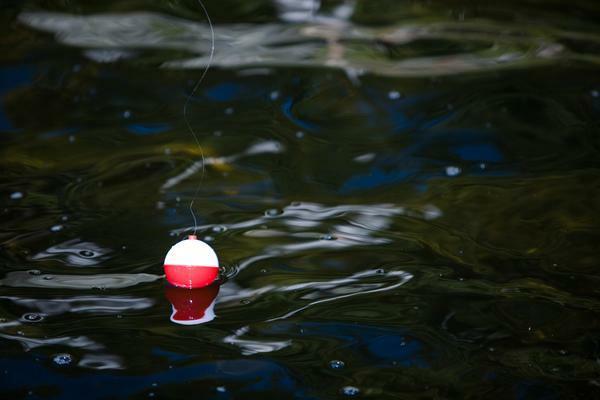 As soon the bobber sinks below the water, you know that it’s the time to reel in your catch. Multiple styles are available so you could choose what you like from a wide range of static designs and directional control models on the market. The most popular choice is the basic round bobber because it’s very easy to manipulate and attach. However, round bobbers limit the depth of your cast. If you want to get the fishing hook deep under water, you should go after slip bobbers. Once in a while, you may get snagged beyond recover and the only solution is to cut the fishing line. There are also other situations that require you to severe the fishing line and obviously, you could never do it with just your bare hands. Nail clippers and pockets are often able to accomplish the task but there are several purpose-designed line cutters out there as well. There are many things that could happen to your fishing line: it could get caught in underwater obstacles, it could receive a bite from a giant fish and so on. Therefore, it’s wise to bring spare fishing lines in case your primary line break or get tangled. 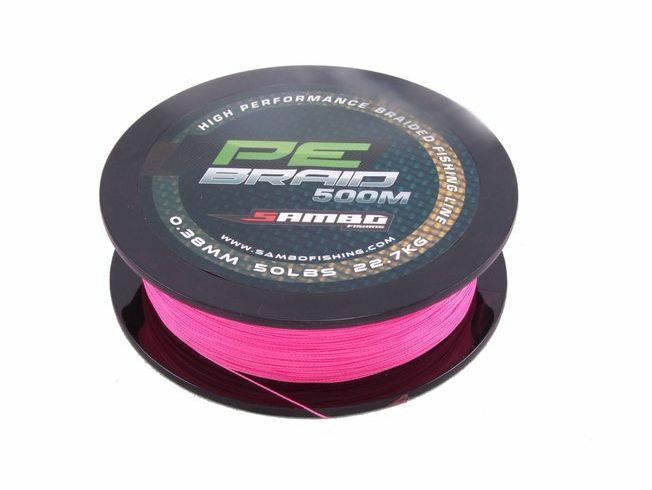 Depending on the current water conditions and fish species, you need to choose a type of fishing line that possesses appropriate durability and thickness. Similar to the fishing line, you may lose your fishing hook due to a variety of reasons so you should bring spare ones. In term of design, traditional J hooks would be more than sufficient in most of the case but there are others as well such as Circle hooks and French hooks. Do remember to take into account the fish you want to catch as well. 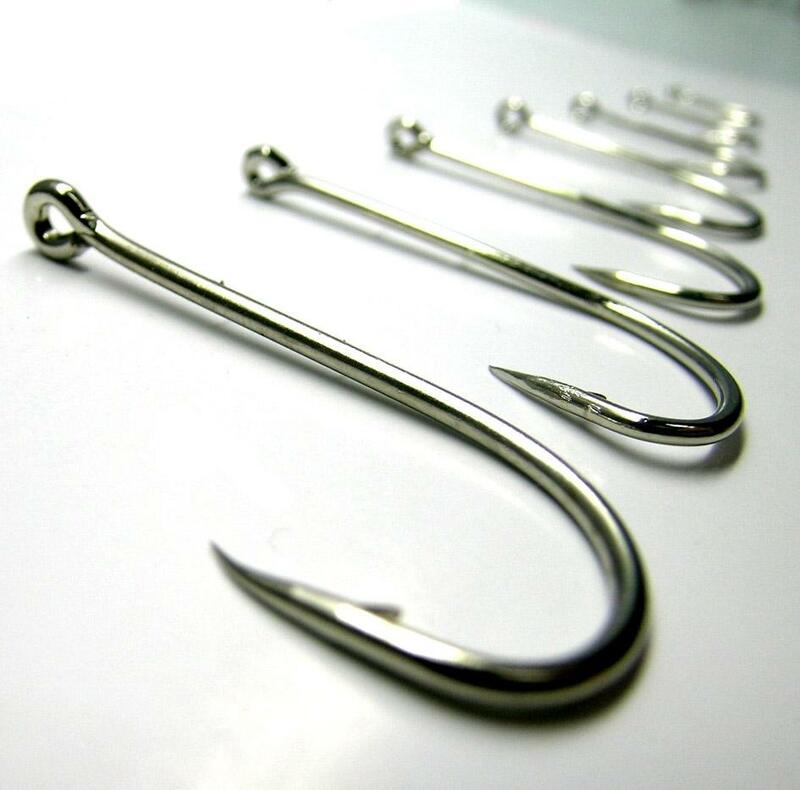 In the case you want to play it safe, stock multiple hooks at different sizes. Though a good old hook and some worms are usually enough to reel in the fish, you may want to pick up a couple of lures every now and then. 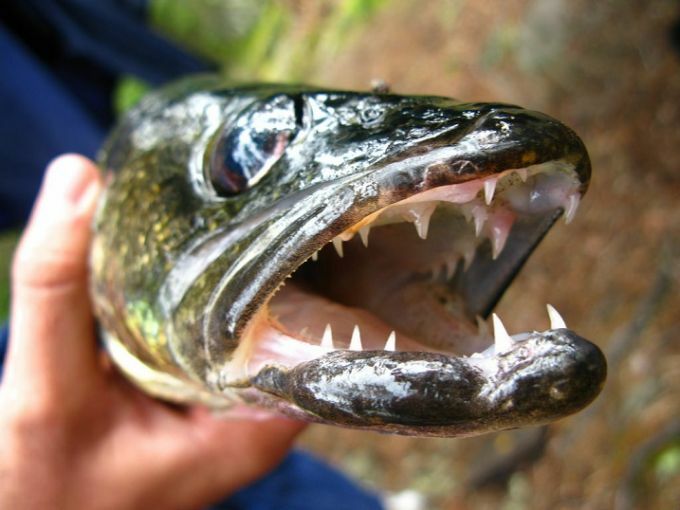 Lures are designed to behave in a particular pattern while in the water order so they would attract fishes in their vicinity. 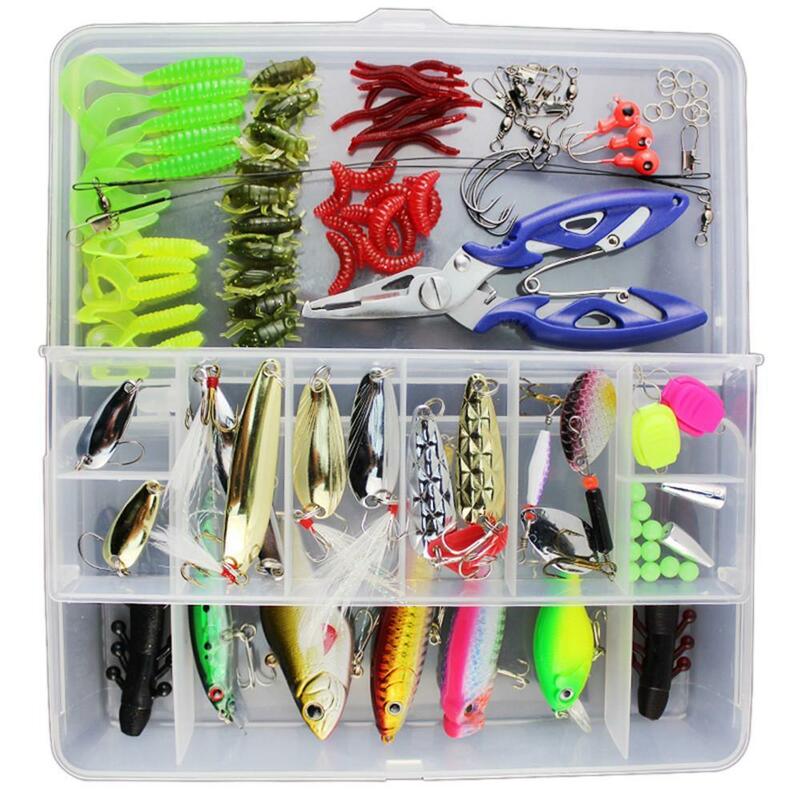 With hundreds of fishing lures available for purchase, you would not have a hard time choosing a suitable set. You probably still need to experiment a bit so you could determine which ones work for you. 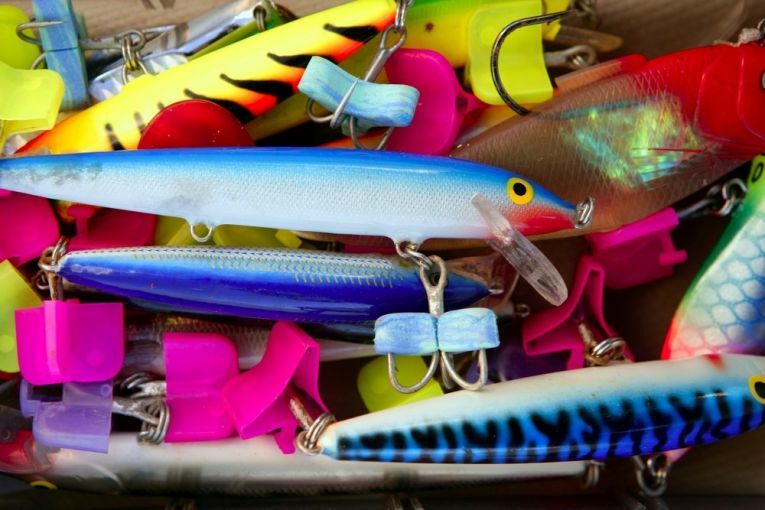 When you are able to pick out your preferred lure, do remember keep spare ones around. Live baits are good but it’s always nice to have several plastic worms nearby, especially in bass fishing. You are able to reuse plastic worms many times which make them a cost-effective solution compared to live worms. 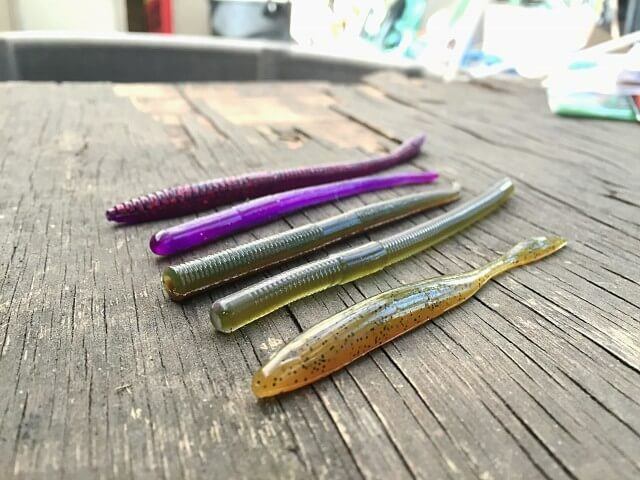 As with any other fishing supplies, there are many size and color options when it comes to plastic worms. Many manufacturers even release plastic worms that are scented to stimulate live baits as well. You may get injured unexpectedly while handling the line, the fish or the hook and that is why having a first aid kit around is useful. You don’t need to buy a fancy kit, in fact, you could put together your own kit as well since it’s quite simple. 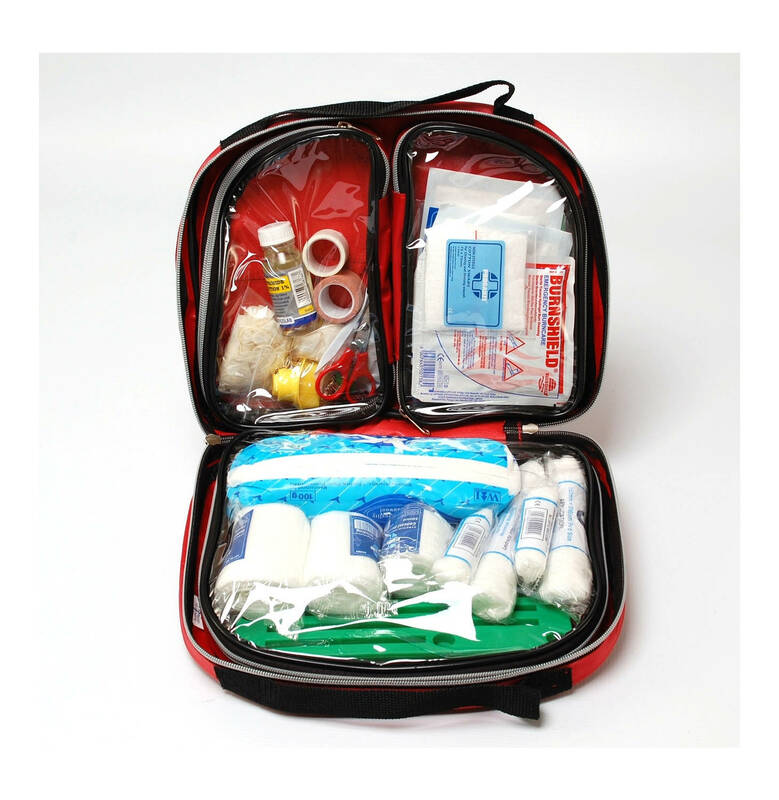 All you need are waterproof bandages, painkillers, disinfectants, cotton pads and band-aids. Most anglers are often interested in learning how to fish a fluke. 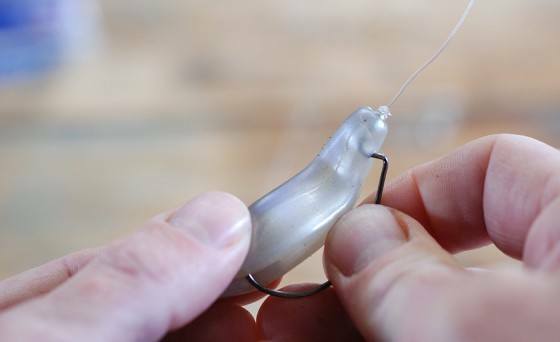 Flukes are often the soft plastic baits that anglers get to use when fishing. The flukes would come in different colors and sizes, so you have to choose the one that you like. Well, the color would not affect that amount of basses that you can catch while fishing, so that any color would do just fine. The baits are quite versatile so that you can end up using them for catching both the small and big fish. Also, their construction makes them great for fishing in different weather conditions. Let us get to learn more about how to fish a fluke below.